What does a Marine Surveyor do? The IIMS site will tell you. Marine surveyors can be employed to survey, or value everything from small craft to so called mega yachts, or small commercial ships, tugs, trawlers, dredgers, ex-barges and narrow boats of varying types and sizes. Their job essentially is to ensure that the vessel is fit for purpose and is in a suitable and sea, or river worthy condition. 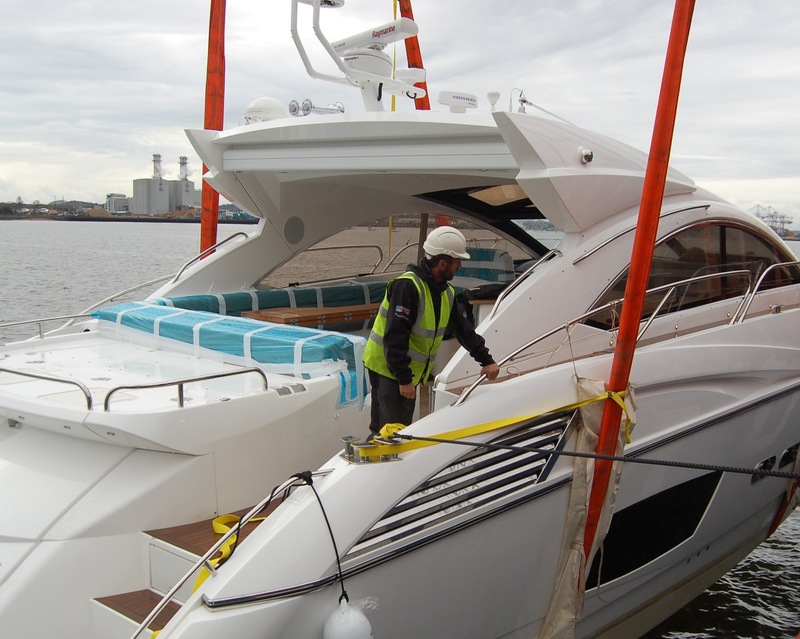 Experienced small craft marine surveyors should be able to survey not only the hulls of such vessels but also their rig, machinery, electrical, gas and hotel systems. If he/she meets the necessary criteria for the IIMS Certifying Authority he/she can also be employed to carry out coding surveys, stability tests, tonnage surveys and similar related work. In the advent of an incident or accident, marine surveyors can be called to firstly investigate the causes and then to be relied upon as an expert witness at subsequent legal hearings. The video below gives a basic introduction to some of what a marine surveyor does. Yacht and small craft marine surveyors specialise in inspecting smaller vessels that are most often used for pleasure boating (both power and sail) and may also be employed directly by larger marine insurance companies. Since using boats for pleasure is a relatively recent phenomenon, having only been widely practiced for the last century or so, such marine surveying has many unique aspects that are not shared with the more traditional forms of the task described above. Marine surveyors may specialise in a particular area, for example inland waterway craft, wooden hulls and so on, so make sure you make the right choice.